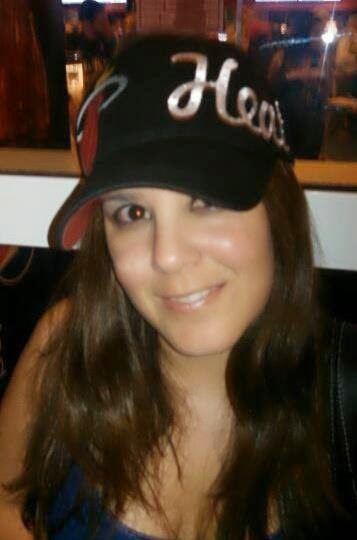 I'm a Hispanic living in South Florida with my redneck husband from Texas and our "half breed" son, who is actually the reason I started writing again after years of celibacy. My son loves stories, but not the kind you can read in an existing book. No, he'd rather make up a story, complete with our own illustrations. So, thank you, Son, for igniting a flame I had let go out. I also live with two dogs: a neurotic Border Collie we call Nitro and a midget Rottweiler named Nisa. I have a Bachelor's degree in Business Management and a Master's in Human Resource Management. I have held several jobs, from picking up dog poop to upper management positions. And now I am hoping to leave the business world behind so I can live full time in a world that does not exist until I place my fingers on a keyboard and bring them to fruition. 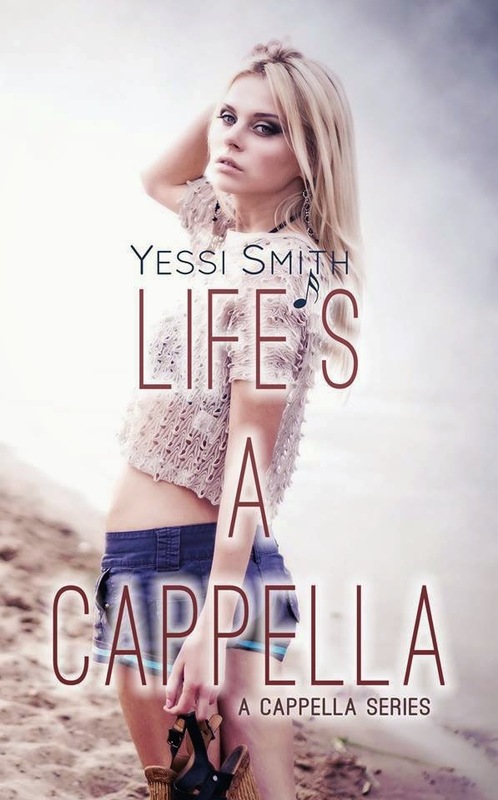 I published my first book Life's A Cappella last year. What I say: Warning: this isn't your average rockstar book and be prepared to cry (like BIG, UGLY, TEARS)! Love, Always is sweet, sad and heartbreaking. There were times when I wanted to hug Dee and Adam, but others when I wanted to smack them. It's always tricky when an MC gets involved with her guy's friend, brother, ex, colleague etc and so, without giving anything away (this bit is in the blurb), I wasn't sure what to make of the story at first because the tragedy happens so early. I kept thinking how could Adam possibly go there?! BUT this isn't what happens in Love, Always and everything happens slowly and with sensitivity. It was done in such a way, that even until the end, I wasn't sure what was going to happen. Dee's grief was devastating and palpable. I wasn't expecting her to take the direction she did but it seemed fitting with the story. I often (like Dee) forgot about Adam's grief. He was also suffering and struggling with what happened to Josh, but his issues went deeper. 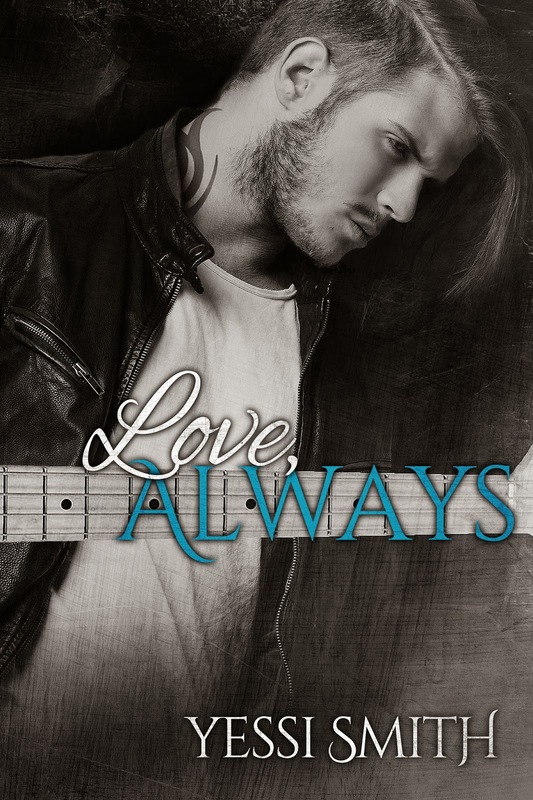 Love, Always isn't an easy story to read because it tackles some pretty traumatic subjects but it's worth the pain. The thing I appreciated the most was the strength the MC's demonstrated and the message of hope, which was portrayed throughout the story. I cannot imagine going through anything like this, but I did enjoy seeing them work hard to overcome their problems and come to terms with the past.